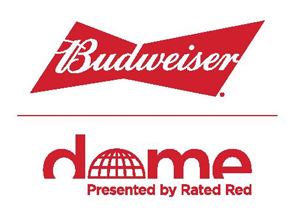 The Bud Dome...What We Know! There is a lot of buzz surrounding the mysterious Bud Dome, but very little information has been released regarding this new CMA Music Festival Venue. Here's hoping for more info soon!